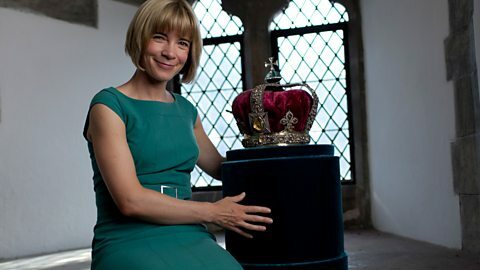 Dr Lucy Worsley tells the story of Britain's first Georgian kings. 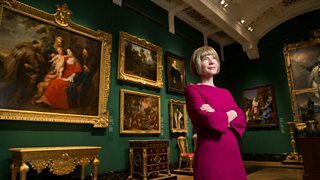 To mark the three hundredth anniversary of the Hanoverian succession, the BBC and Royal Collection Trust have embarked on a unique partnership which encompasses a three-part series for BBC Four and the exhibition The First Georgians: Art & Monarchy 1714-1760 at The Queen’s Gallery, Buckingham Palace. 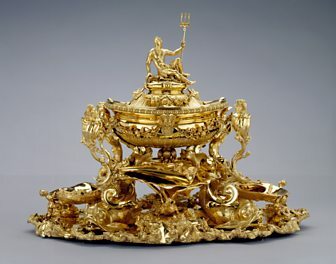 The partnership had its origin in a set of conversations between the BBC and Royal Collection Trust, as both organisations were planning to mark the anniversary in a significant way. Desmond Shawe-Taylor, Surveyor of The Queen’s Pictures, described his intention to curate an exhibition of works of art from the Royal Collection which demonstrated both the taste and patronage of the early Hanoverian monarchy, and also put forward the idea that something like a 'Georgian Revolution' happened between 1714 and 1760 - the reigns of George I and George II coinciding with a moment when the intellectual and cultural life of the nation was being transformed. The idea for the series developed from there. The series has been conceived as complementary to the exhibition, so as to enhance the experience of viewers and exhibition-goers alike. 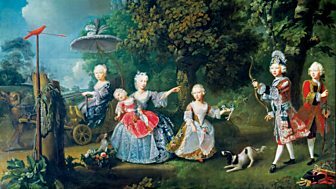 The websites of both organisations have extensive additional material and Royal Collection Trust has also created a programme of events and activities, including a panel discussion about the making of the series. Working in partnership with cultural institutions across the UK is a central part of the BBC’s arts strategy. 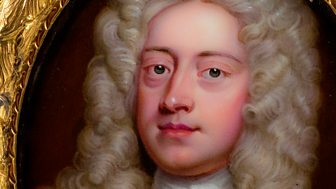 Series consultant, and biographer of King George II, Dr. Andrew Thompson discusses how George II, by avoiding major upset or conflict, was actually an extremely successful monarch. Kathryn Jones, curator of Decorative Arts, Royal Collection Trust, on her design hero Nicholas Sprimont. Sprimont created some incredible and iconic pieces in metal and porcelain. 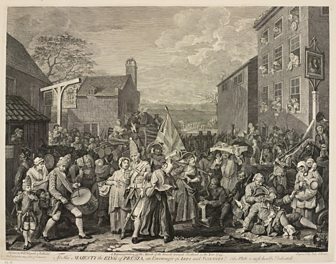 Kate Heard, curator of Prints and Drawings, Royal Collection Trust, on iconic British artist William Hogarth and his complex relationship with the House of Hanover. 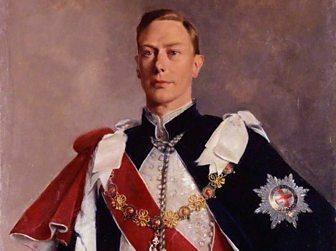 There have been six King Georges in total, including Her Majesty the Queen's father.